You heard it here first, folks. 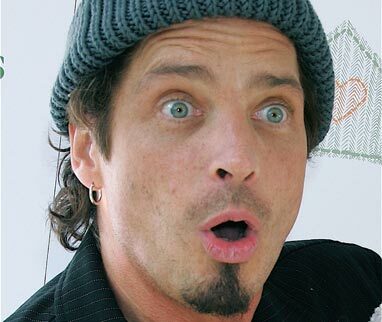 ATH has learned that Chris Cornell will be teaming up with Nashville legend Kenny Chesney to produce a country album. Yes, we said a country album. Word is that recording will begin late this summer, with a release date for the yet to be named album sometime in late 2009. For all the juicy details, click here. Our From The Closet this week features one of the hottest bands from the age of grunge, Soundgarden. We bring you the rock this week to coincide with Chris Cornell brining his new solo act to town Monday at Stubb’s. We hope that this reminds you about how completely insane this new project with Timbaland is. Remember the rock? We do. And hey! Get tickets for Chris Cornell’s show on Monday and get a free digital download of new album Scream. What a deal. We promise this is the last time we make fun of the Cornell/Timbaland project. Maybe. Remember way back when we told you about that horrible new Chris Cornell record with Timbaland? Apparently Trent Reznor isn’t a big fan either. He even goes as far as saying it makes him feel uncomfortable. Read what Trent has to say on his Twitter. Maybe we should just start running a feature on this site about formerly great 90s front men who have fallen on strange times. 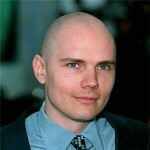 This week, Billy Corgan makes the headlines with some odd accusations aimed towards Pearl Jam lead singer Eddie Vedder. Apparently Billy thinks Eddie is to blame for the Cubs recent playoff choke. Referring to the song Vedder wrote for the Cubs, “All the Way”, Corgan said: “If the Cubs did have a chance this last year that just passed,” Corgan told a Chicago crowd. “F—ing Eddie Vedder killed that s— dead. Last I checked, Eddie ain’t living here, OK? Eddie ain’t living here to write a song about my f—ing team.” Um, ok? This comes after Chris Cornell teamed up with Timbaland, Anthony Kiedis makes a TV show, and Scott Weiland records an album full of rubbish. Oh how the mighty have fallen… What happened to you formerly glorious 90s front men? Read the full story on Spinner. It’s not easy writing comics. Sometimes I stare at a blank sheet of paper for hours with nothing to show for it. However, every now and then the comic gods smile down upon me and a strip practically writes itself. Chris Cornell teaming up with Timbaland is one of those moments. No, the title of this post is not a typo. 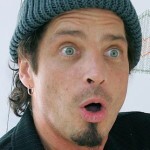 Chris Cornell is actually teaming up with Timbaland for his new solo album Scream due out sometime this September. Even better, you can hear 5 new songs off the album over on the planet radio website. I have always been a fan of Soundgarden and most of Audioslave’s material but I’m not sure I’ll be on board for this venture. 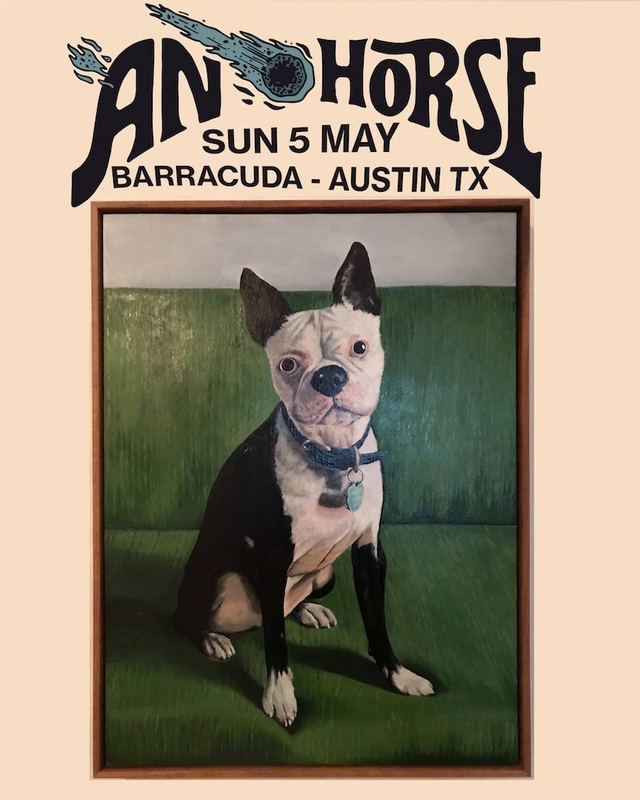 It’s…. interesting to say the least. Let’s get some good comments on this one.